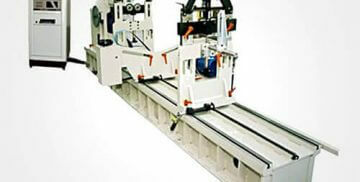 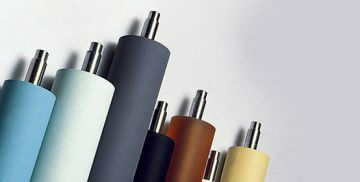 Our rollers are used in various industries. 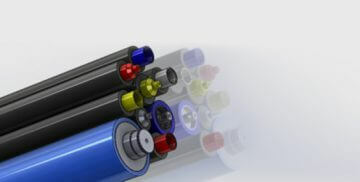 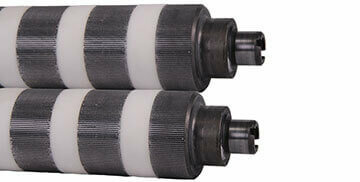 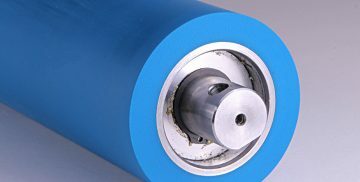 That is why we can offer you variety of new rollers as well as renewal of used ones. 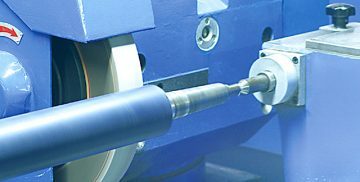 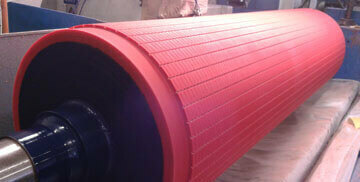 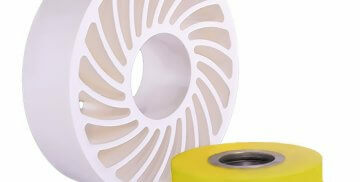 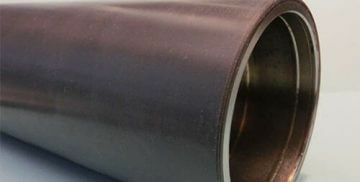 We also repair cores of rollers, manufactrue grooves in the rubber coatings and make dynamic balancing of rollers.